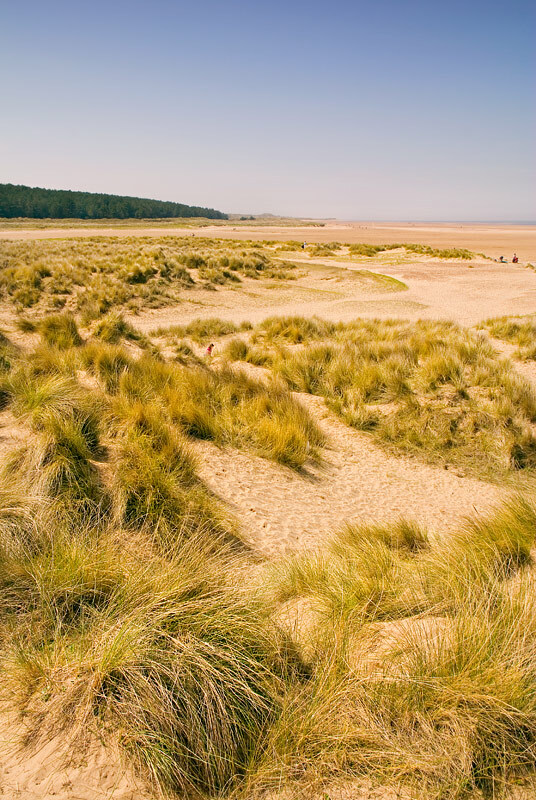 Holkham can offer a small village, a lovely beach at Holkham Gap (with an abundance of shells) and Holkham Hall, the home of the Earl of Leicester and Holkham, surrounded by a park with fallow deer. 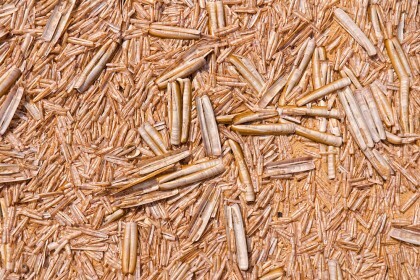 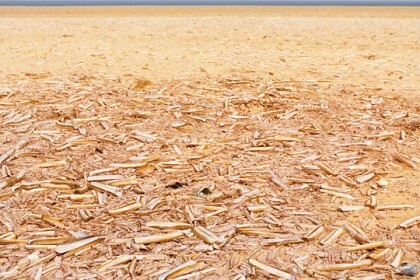 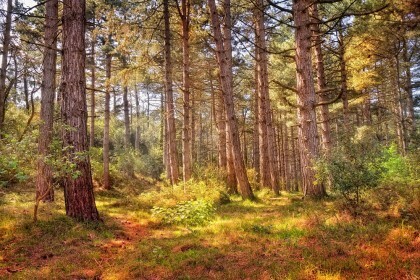 There is also a large wood of pine trees leading inland from the beach. 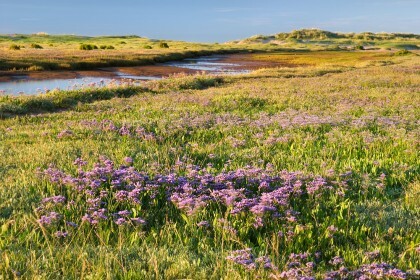 The marshes are famous for their pink-footed geese. 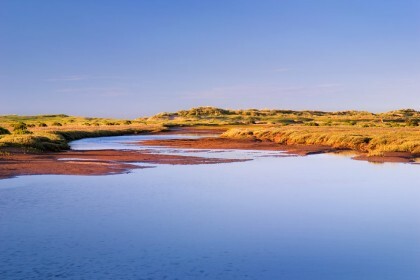 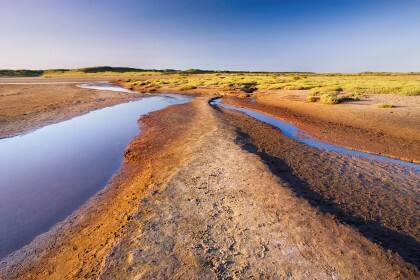 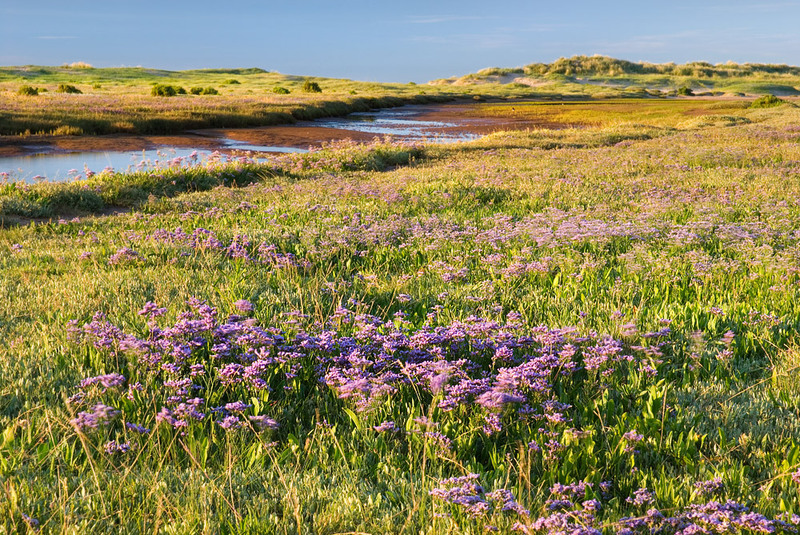 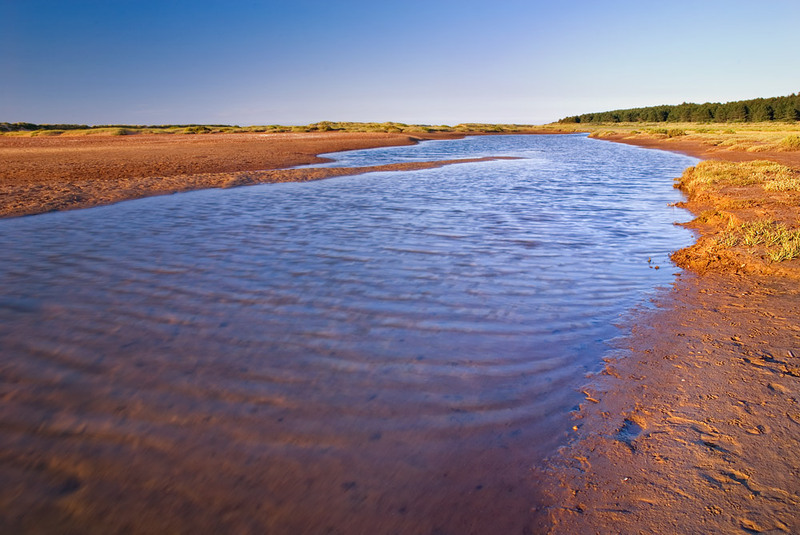 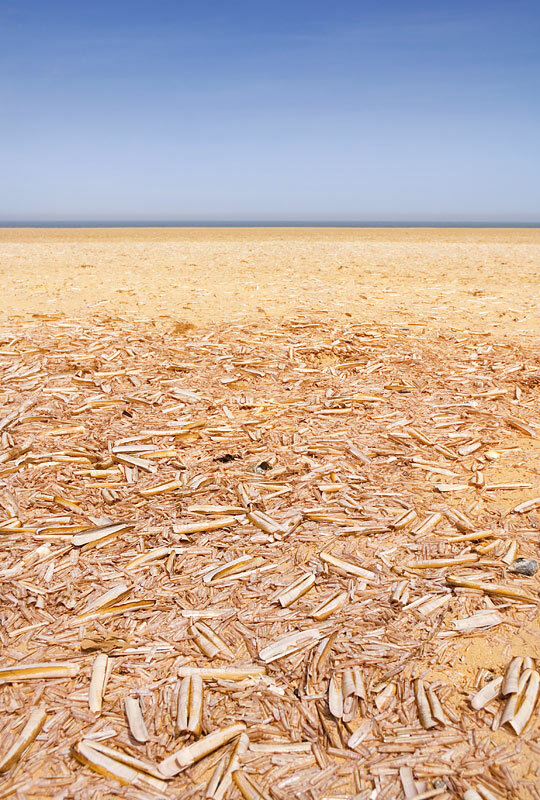 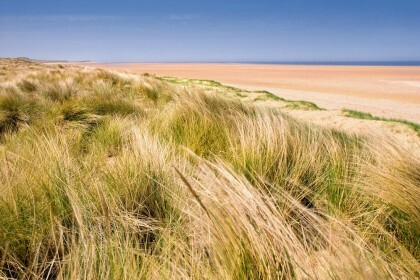 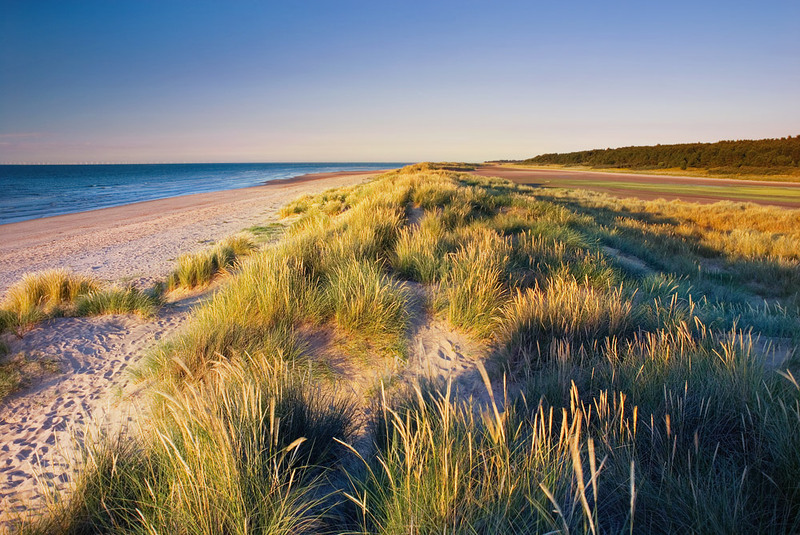 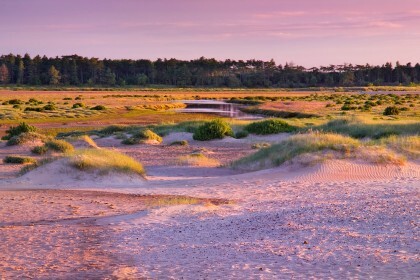 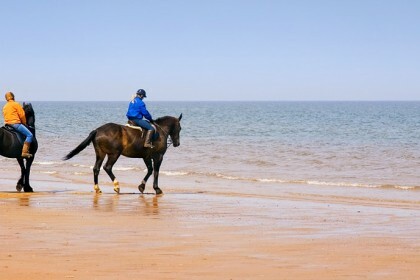 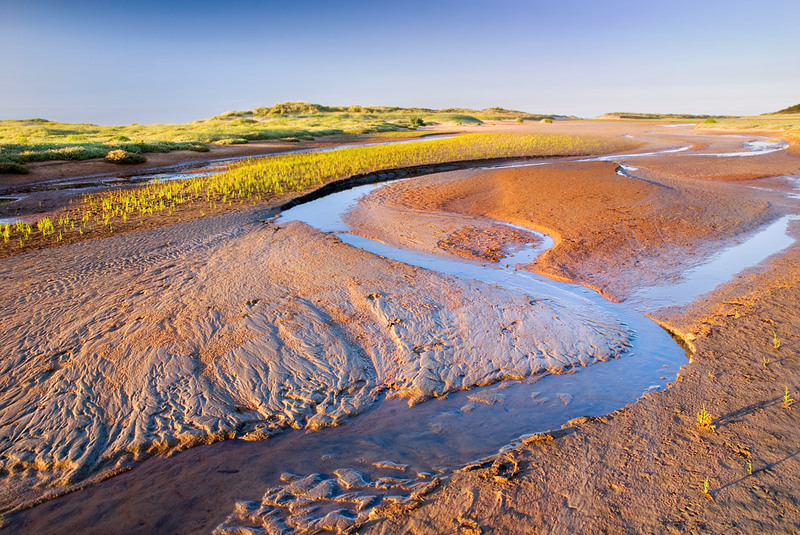 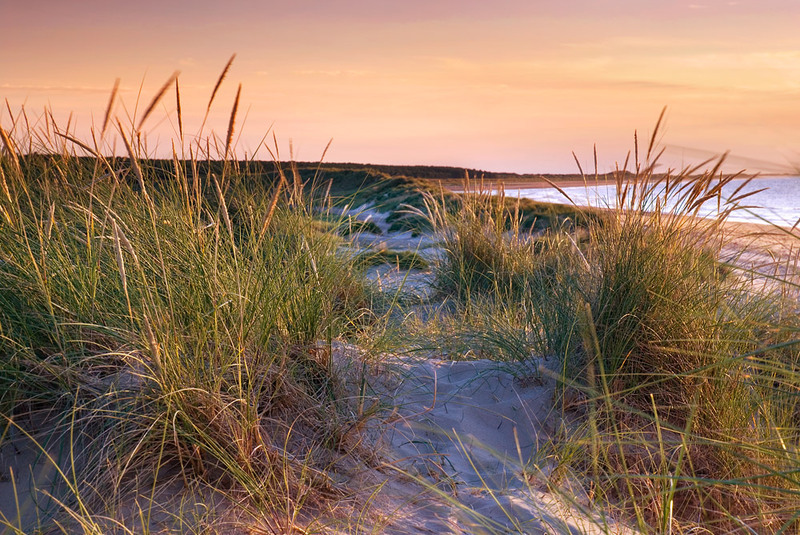 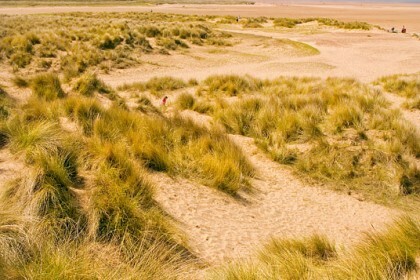 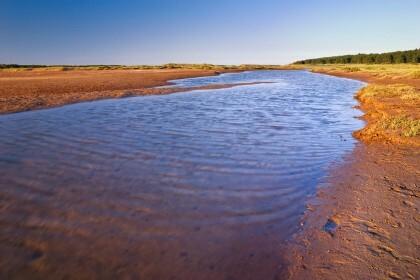 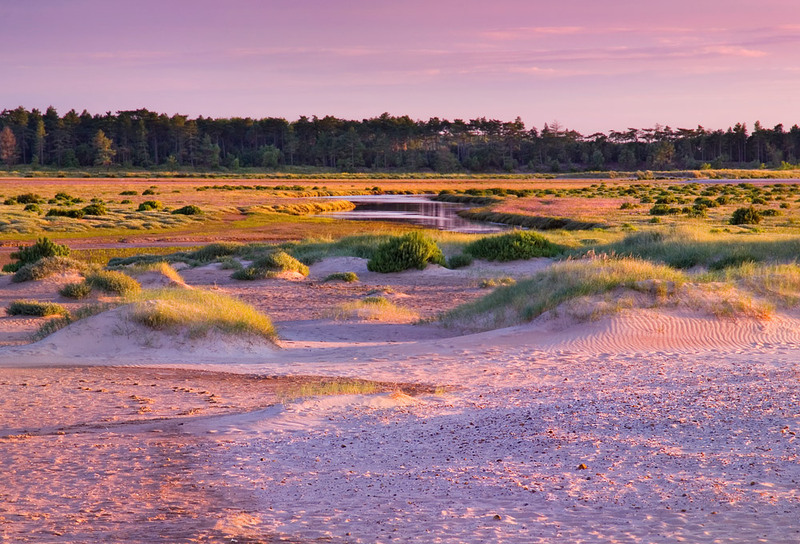 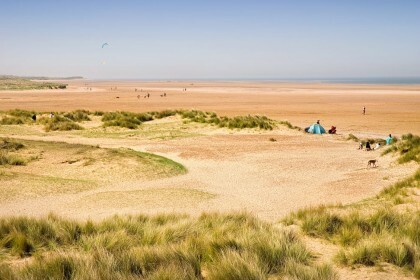 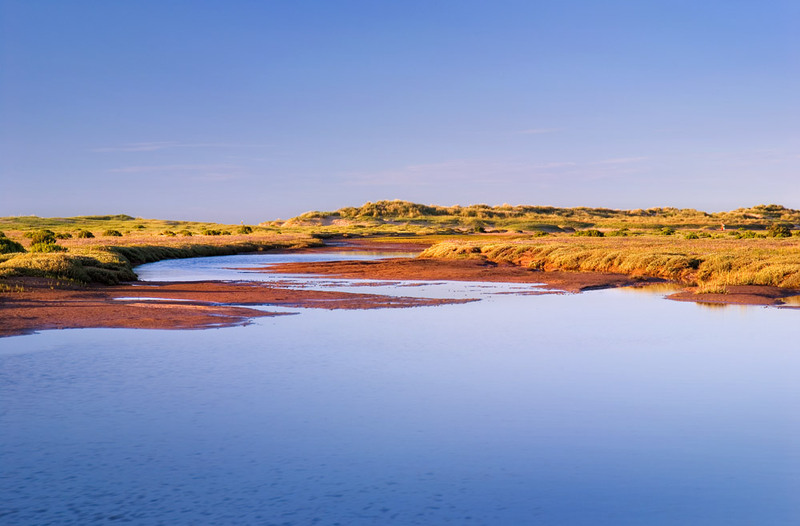 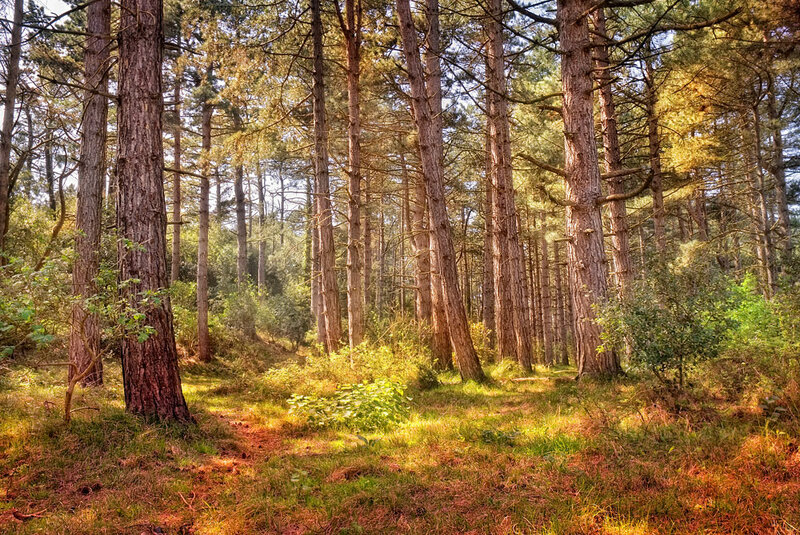 Holkham National Nature Reserve runs from Burnham Norton to Morston and is approximately 4000 hectares in total, Holkham Bay being the epicentre. 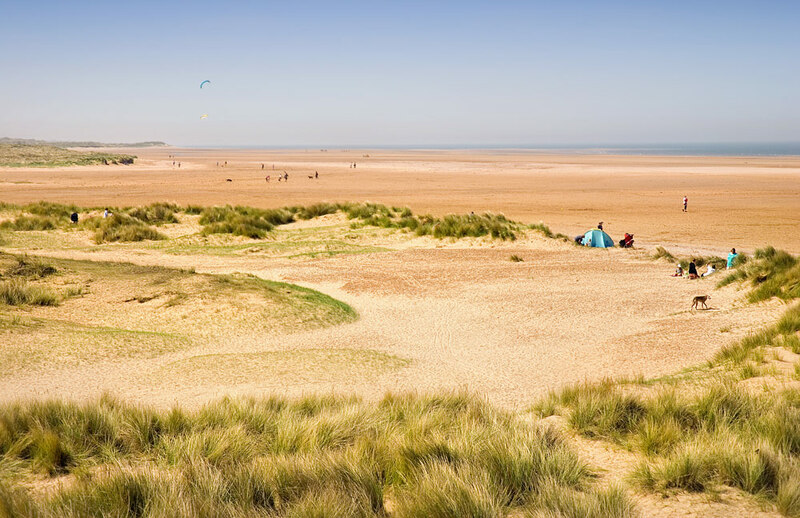 Parking at Holkham: Car parking is available along Lady Ann’s Road, just off the A149, opposite the entrance to Holkham Estate.